If you are an Angry Birds fan, and love the PS3, I have some good news for you. The very successful franchise Angry Birds is coming to the PS3 with PS Move support later this year. Angry Birds Trilogy is what the title will be called. The release will also be in retail in addition to a PSN download. Rovio will be selling three titles. Angry Birds, Angry Birds Rio, and Angry Birds Seasons. 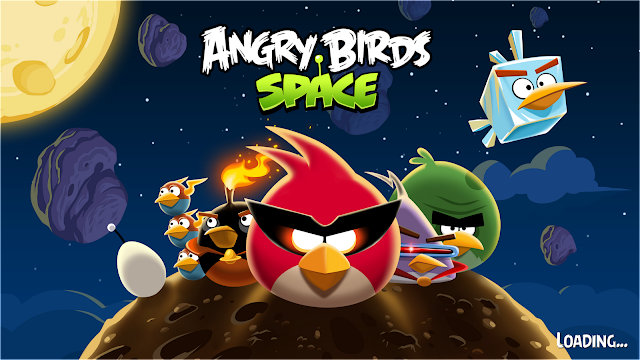 Not here, though, is the recently released Angry Birds Space. If you were wondering what the publisher will be, the publisher is going to be Activision. “You can think of the game as the ultimate collector’s edition. There are new cinematics, extras and other entertaining content. In addition all of the existing material has been uprezzed and re-treated for the high-resolution and big screen. The backgrounds have been animated, we’ve added lighting modes, reactive backgrounds, the list goes on and on. We believe that there are a lot of people on the consoles who appreciate a great casual game play experience. This is a game that resonates across a wide audience on many platforms.